After a couple years of being possibly the worst-kept secret in games (let’s be honest – just the rumored name piqued my interest in employment at LightBox), the cat is officially out of the bag. We’re working on a little thing called Starhawk. 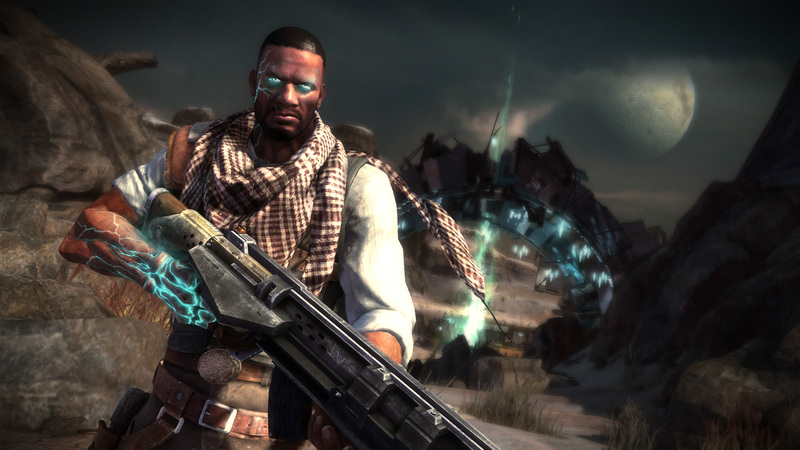 You’ll see more of Starhawk at E3. Enjoy! 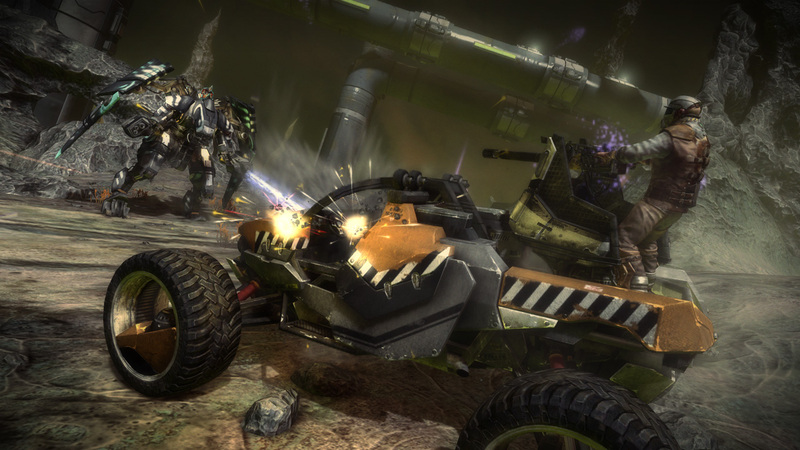 This entry was posted in Gaming and tagged lightbox, ps3, sony, starhawk on May 14, 2011 by Andrew Weldon.